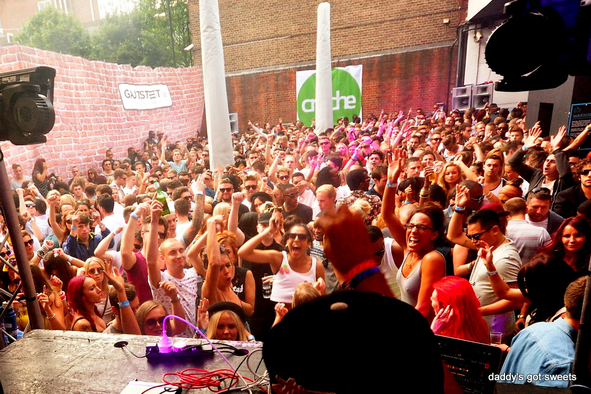 London’s homegrown house and techno night Creche gets set for its new summer residency at Gatecrasher in Ibiza. Starting Tuesday 10 June, each party will see residents Alexis Raphael and Cozzy D joined by big name guests from the worlds of house and techno. 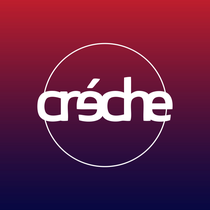 For years now Crèche, at the hands of DJs and producers Alexis and Cozzy D, has possibly been a leading night on London’s underground scene. Putting the resident DJs at the heart of the party, it has slowly but surely grown from a party for 100 people into a close family community that has sold out Ministry of Sound, booked everyone from Maya Jane Coles to Dixon to Art Department and is now getting a chance to define summer 2014 at Ibiza’s Gatecrasher. Cozzy and Alexis (in association with promoters Chris Bones and Neil Evans) feel San Antonio needs a new club that can attract the best DJs, producers and live acts. Alexis himself has spent the last 12 months touring Europe and South America, has released and remixed on Leftroom and Get Physical and in 2012 rocked his residency at The Warehouse Project. He was picked as a Rising Star by Pete Tong late last year and makes inventive house music that gets dancefloors moving. More is soon to come in the form of singles on Moda Black, Lower East and Gruuv. Cozzy D, meanwhile, just had a new track called ‘Parts Unknown’ drop on Dirtybird and is soon to release once more on the Lower East label he runs with Lee Brinz, an outlet for contemporary, refreshing house sounds. Check www.crecheibiza.com for more info.